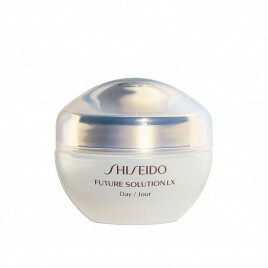 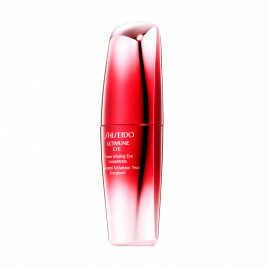 One of the oldest beauty companies in the world, Shiseido is a Japanese company that is now a multinational brand that find beauty through science and art. 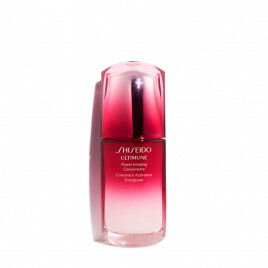 Shiseido believe beauty is worth sharing, and aims to eliminate the negatives in the world through the power of promoting beauty positivity. 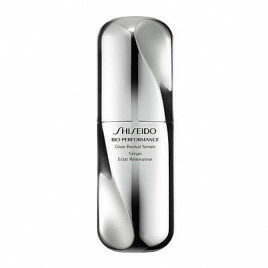 The brand name is formed around praising the virtues of the earth, as that is where everything is born.